So, the Galaxy Note 9 is official, and it's going to be very expensive. 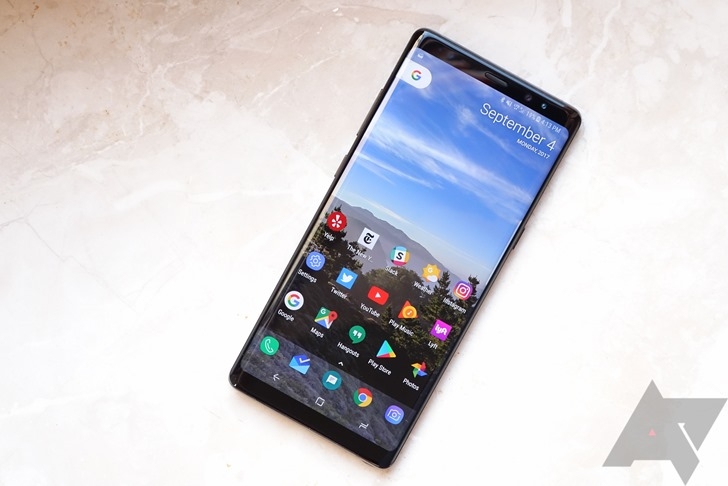 If you want a phone with a stylus and paying $1,000 for it isn't an option, there's always the Galaxy Note 8. that phone is on sale today for $685.99 on eBay. This is an unlocked device with 128GB of storage, not 64GB like the US carrier models. 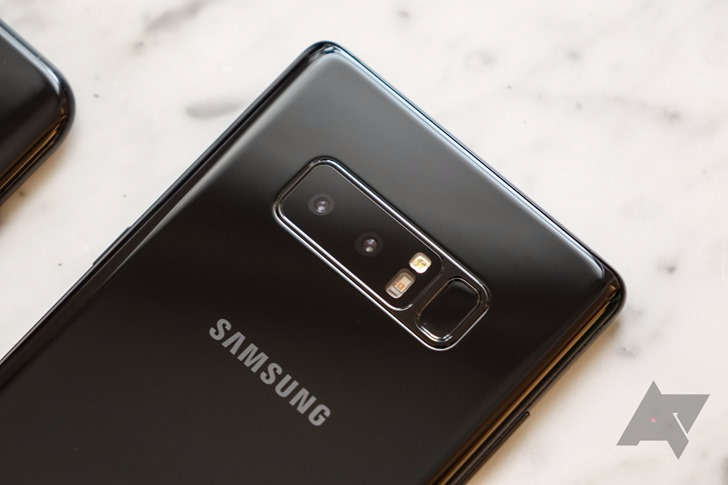 We're under a week away from the Galaxy Note9's launch event, which means that the previous-generation Note8 is starting to get some pretty enticing discounts. An eBay seller with nearly 69,000 stars is currently offering AT&T Galaxy Note8 refurbs at $485.99 a pop. 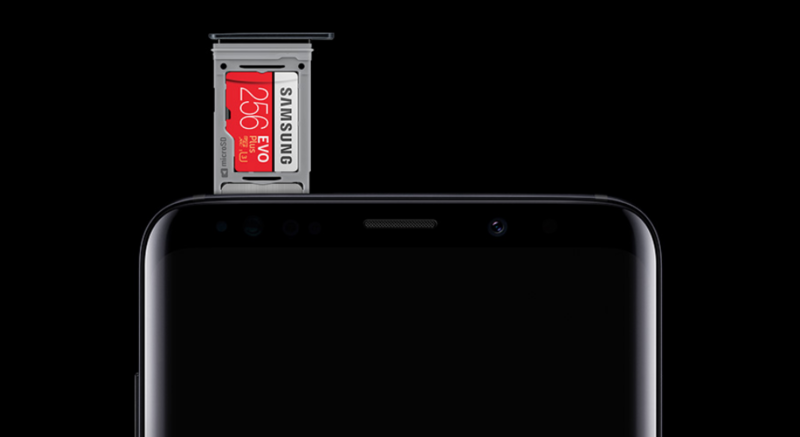 Early this month, Samsung began offering free microSD cards up to 256GB in size with the purchase of a Galaxy S9, S9+, or Note8. In other words, you'd get a microSD card that matched your new phone (64GB, 128GB, or 256GB), effectively doubling your storage. Samsung is now combining that offer with a free Chromebook 3 11.6" (or $200 off any Samsung Chromebook), which is pretty enticing. With the existence of services like Google Photos, a large amount of local storage is becoming less and less of a necessity these days. But if you do need lots of gee-bees on your phone and you're in the market for a new one, you might want to look into Samsung's flagships. The company is currently offering a free microSD card, up to 256GB in size, with purchases of the Galaxy S9, Galaxy S9+, and Galaxy Note8. The dual-SIM Galaxy Note8 made its debut on eBay at $899.99, though it's been steadily dropping since then. Last time we posted, the phone was sitting at $699.99. Fast forward to now, though, and the price has fallen all the way to $624.99 - a full $275 off the original price. Samsung's Always On Display made its debut on the Galaxy S7 and S7 edge over two years ago now. Since then, the company has steadily been adding features here and there, which it's been able to do since the feature itself has its own APK. Always On Display's newest addition is GIF support, which lets you add a little action to the otherwise-dull clock and time. AT&T Galaxy Note8 owners received a nice surprise a couple of days ago with their Android 8.0 Oreo update, and now it's Verizon and Sprint owners' turns. Both major US CDMA carriers are now sending out the long-awaited Oreo to their variants of the Note8, meaning that T-Mobile is the only one lagging behind. We just posted a deal on the dual-SIM versions of the Galaxy S9 and S9+ yesterday, but now the Note8 has been discounted by the same seller. The current price of $699.99 makes this cheaper than both the S9 and S9+, and this is the lowest price we've ever seen for a dual-SIM Note8.